And thus begins another chapter in the continuing quest for the best way to display my pictures. 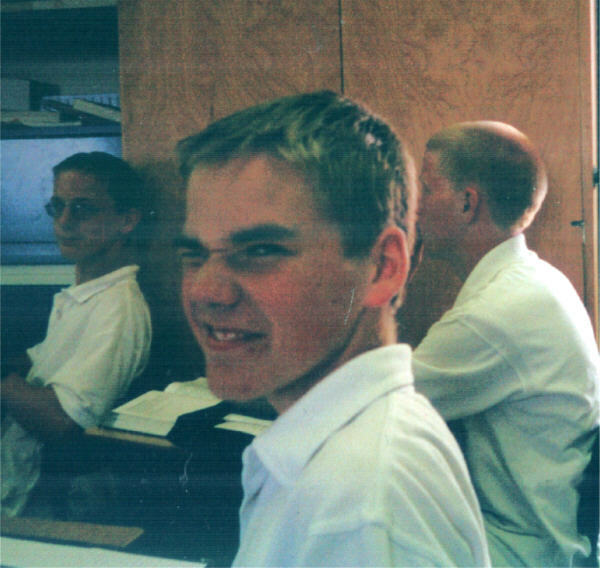 Nick in Grade 10 English. Photo courtesy of B.